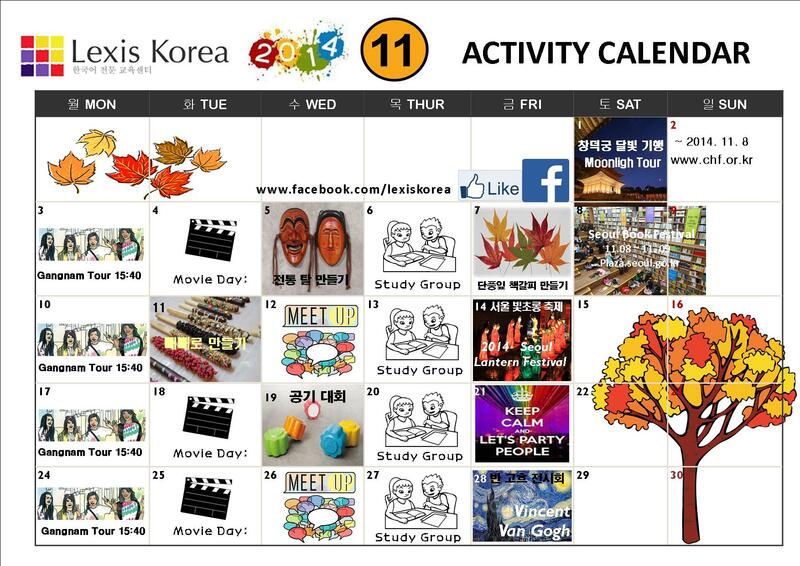 Here’s our Activity Calendar of November!!!! Previous postPepero Day is coming soon! Next postPepero Day is coming to Korea!